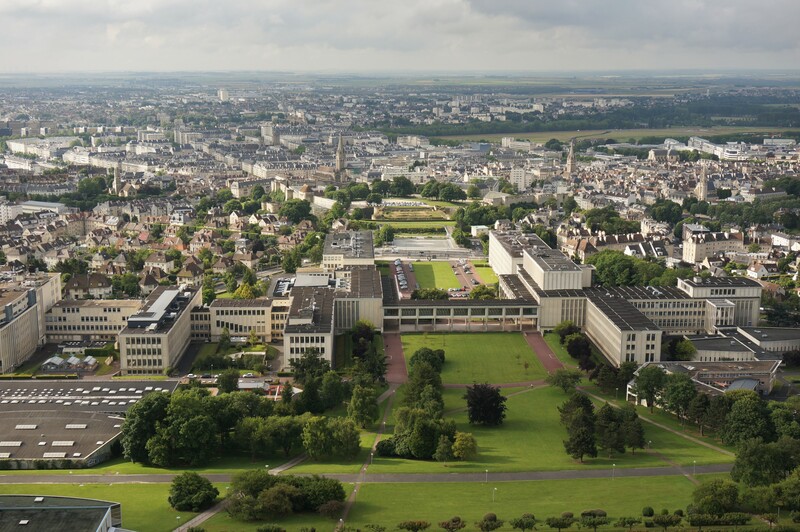 Université de Caen Normandie organises its first International Staff Week, from Monday October 8 to Friday October 12. Defining attractiveness: academic, cultural, etc. 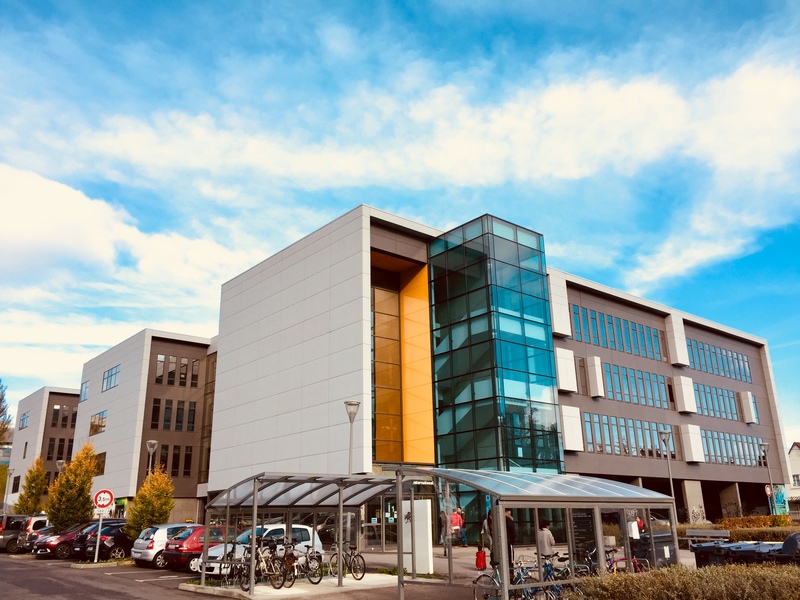 Aside from these workshops, we'll organise sessions of presentations of each participant's institution - you can send us your Powerpoint in advance if you want. All along the staff week, UNICAEN will also offer you the breakfasts, coffee breaks and lunches. The Opening dinner is offered to all participants on Monday evening. On Tuesday and Thursday evening, we will organise non-compulsory dinners - 20€ per participant. 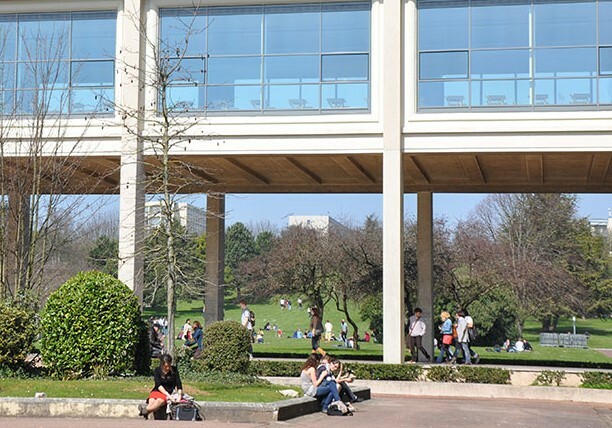 Participants are free to go and eat outside the university at their own cost. 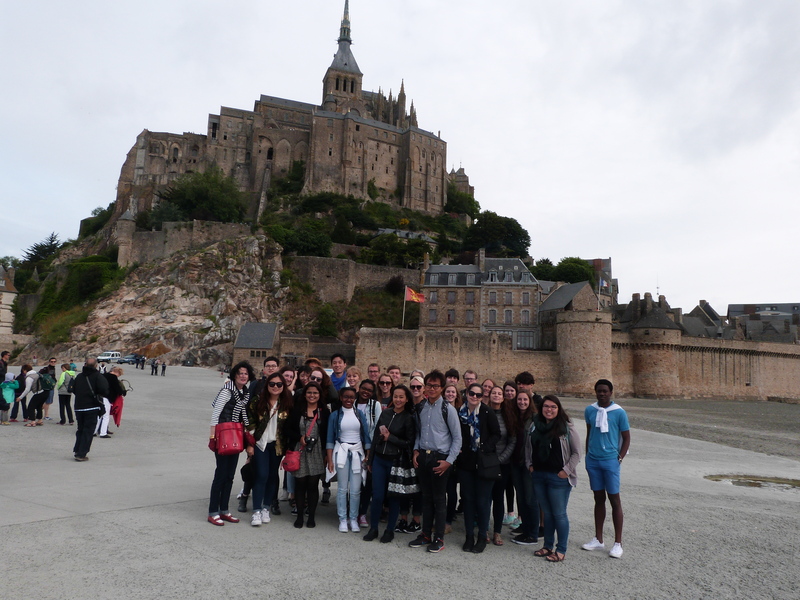 After the closing session on Friday, we can organise a historic tour of the D-Day landing sites, and depending on the number of participants an excursion to the world-famous Mont Saint-Michel on Saturday. The registration must be made through this form : the registration is now closed. The deadline for applications is June 15, 2018. 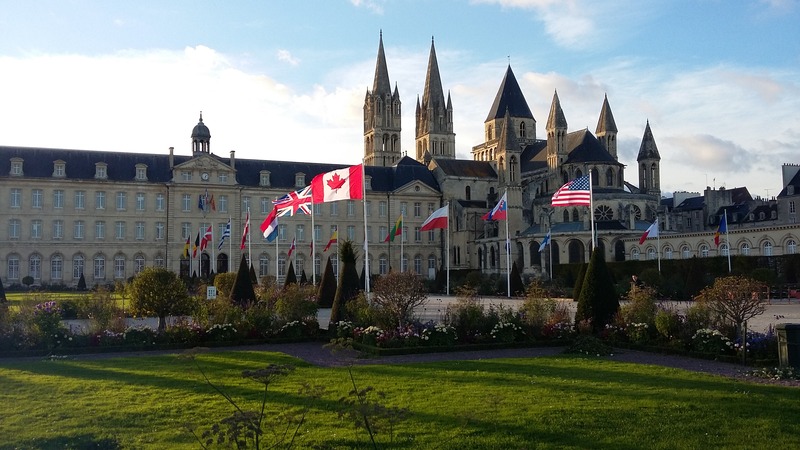 We have partnerships with several hotels in the city centre of Caen. If you contact them and specify that you are here for UNICAEN International Staff Week, you will benefit from a special rate.